The UFO office has a telephone hotline, an email address ([email protected]) and a website for reports of UFO sightings. The revival of the UFO office will allow Peru to compare and share information with similar agencies in Uruguay, Chile, Brazil, Ecuador and Argentina. Last week, Antonio Huneeus, a Chilean UFO investigator, told Open Minds UFO Radio that the Peruvian move responded to greater interest in such phenomena in the region. 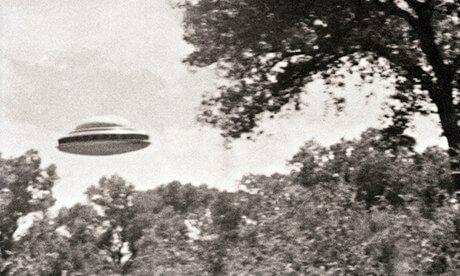 “There are a few cultural reasons too, the public is more open-minded about the phenomenon of UFOs,” he added.